Did you know that aromatherapy can be very useful for various women’s health issues? 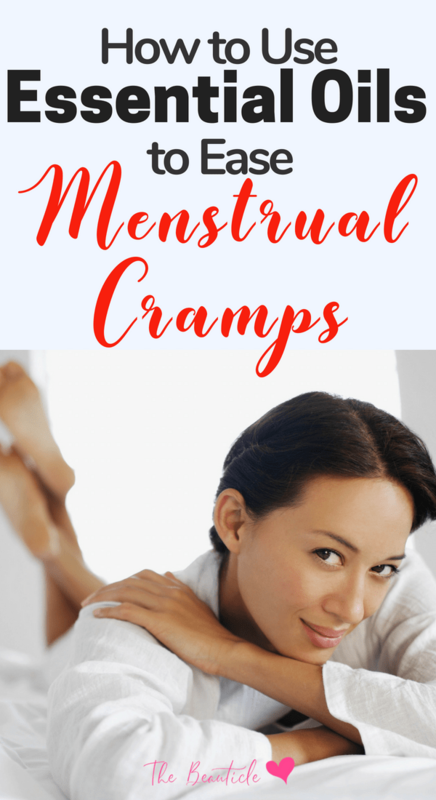 This article discusses the best essential oils for PMS and will illustrate how to use various healing essential oils for menstrual cramps. Aromatherapy uses essential oils, the distilled oils of plants and their components, to treat a range of ailments. 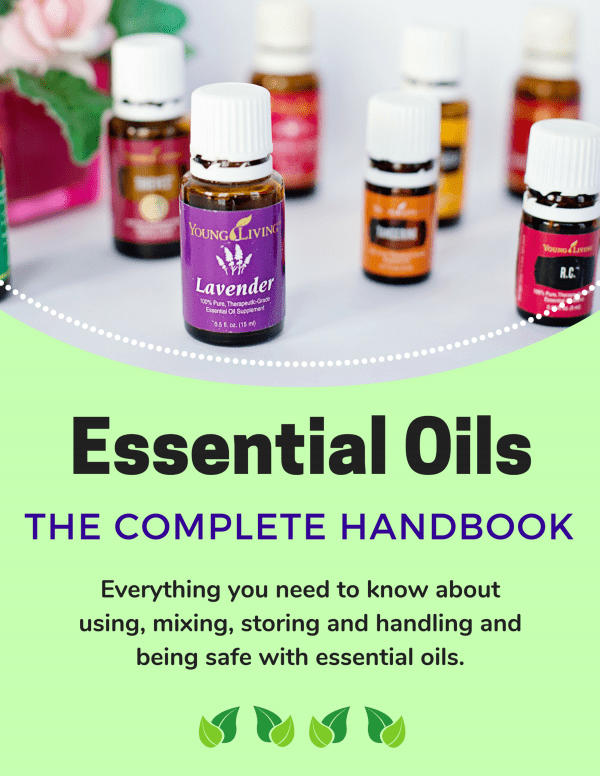 Essential oils can be used topically, as an inhalant or even in baths. The majority of the oils must be diluted in a carrier substance when used directly on the skin. Carriers include other less concentrated oils, gels, ointments or water. The oils recommended below may be applied to the skin once blended with a carrier. The active components of the oil absorb into the body’s system through the skin. How Does Aromatherapy Help PMS? Essential oils provide an effective all natural treatment for a variety of ailments, along with altering emotions or mental states. The olfactory system, the organs and tissues associated with the sense of smell, shares a direct connection with the brain. Airborne molecules flow through the nose and make contact with the brain and cause very specific responses. Specifically, scents connect almost immediately with the limbic system of the brain, the seat of emotions and memory. The limbic system also influences heart rate, hormonal balance, blood pressure, stress levels, breathing, and memory. These close connections allow essential oils to influence mood, mental states, and emotions effectively. These are all components of our being that are also affected by premenstrual symptoms. When inhaled through the nose and mouth, the respiratory system receives a dose of essential oil molecules. The whole body receives the effects of the essential oils when inhalation is used as the mode of delivery. They may be inhaled directly from a bottle or after distributing throughout your environment using a diffuser or other method. Under the supervision of a doctor and aromatherapist, some essential oils may be ingested. Ingesting essential oils is not recommended as a general practice. Many essential oils prove toxic when consumed and their therapeutic properties may be affected during the digestive process. Menstrual cramps, referred to in medical terms as dysmenorrhea, occurs when the uterus contracts painfully prior to and during a woman’s menstrual period. The cramping typically lasts one to three days once the menses begin. There are two types of dysmenorrhea, primary and secondary. Primary dysmenorrhea may occur a few years after the onset of menses and wane in intensity with age or cease altogether. Secondary dysmenorrhea indicates an issue with a woman’s reproductive organs. The cramps generally begin earlier in the cycle and last longer. They may also be greater in severity. Aromatherapy provides a relatively safe and noninvasive method to address menstrual cramps with few if any side effects. They may be inhaled, applied to the abdomen and lower back as a part of a massage oil blend to ease discomfort, or added to a soothing warm bath. A 2006 study found the severity of menstrual cramps significantly decreased in college-aged women participating in the study when they applied a mixture of lavender, rose, and clary sage essential oils blended into an almond oil base to their abdomen. Aromatherapy also has anecdotal support as a therapy to mitigate menstrual cramps. • Lavender essential oil calms and soothes the nervous system while easing inflammation. • Clary sage essential oil relieves anxiety and premenstrual syndrome (PMS) symptoms. It encourages dopamine release and balances estrogen in the body. • Eucalyptus oil combats inflammation and relieves pain. • Ginger oil warms and soothes the body when applied topically. It is also anti-inflammatory. • Chamomile oil relieves cramping and other PMS symptoms. • Geranium oil has a relaxing rose-like scent. It supports hormonal balance. One of the best aspects of aromatherapy is that it can induce the relaxation response in the body, the opposite of the stress response. Lavender is one such essential oil, and this can be really helpful on PMS days when you need to relax, and just unwind. Keep in mind essential oils are highly concentrated plant medicines. 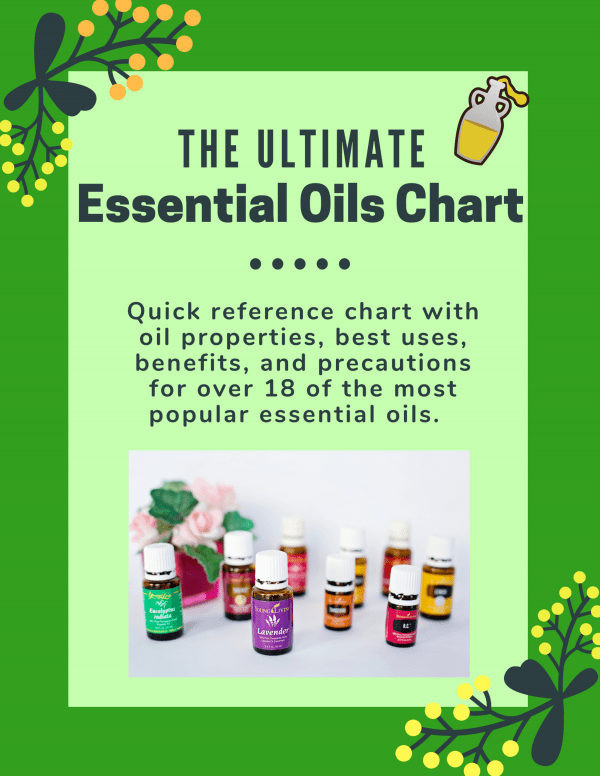 Any allergies or sensitivities to certain foods and plants must be considered before using any essential oils or essential oil blend. To ensure safety and efficacy look for pre-made all natural 100% essential oils. Moreover, make sure to check the ingredients list for the same in massage oils, gels, bath salts, or hydrosol sprays. 100% pure essential oils are therapeutic grade and not just some imitation perfumed version of essential oils. A home diffuser that creates a vapor from essential oils fills the room with healing scent, which makes it one of the most popular ways to use aromatherapy.